Other triggers include: chemo, tumor necrosis, or succinycholine induced fasciculations! Avoid: Beta agonists -> increased release of from carinoid ! Levo vs. Neo: A Change of the Guards? From A&A May 2016: Should Norepinephrine, Rather than Phenylephrine, Be Considered the Primary Vasopressor in Anesthetic Practice? There is not just one Brugada, but a family of them! It all began in 1987 when Professor Brugada was running the electrophysiology laboratory at the University of Maastricht in the Netherlands and a Polish man brought his son to see him. The boy was 3 years old and had a history of repeated episodes of fainting and cardiac arrest; his father had resuscitated him several times. His sister had suffered similar symptoms and had died at the age of 3 in spite of treatment with a pacemaker and amiodarone. It took 4 years for the Brugadas to find 2 more patients with similar ECGs – one from the Netherlands and the other from Belgium. They presented the 4 cases as an abstract to an American Heart Association conference, and several doctors who had come across similar cases contacted them. A year later, they published details of 8 patients [in JACC: http://www.sciencedirect.com/science/article/pii/073510979290253J%5D. so NO LIDOCAINE OR PHENYTOIN! 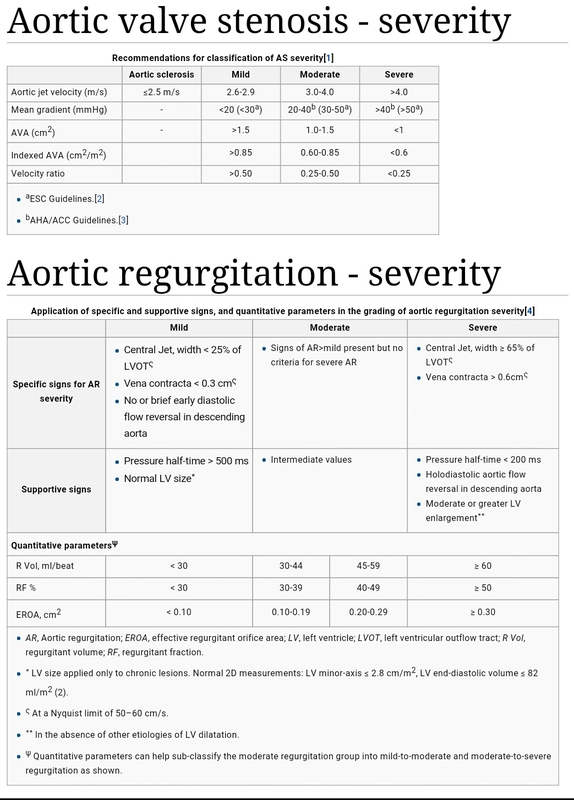 How does Tricuspid Regurgitation Happen? (recovery from cabg) is a multidimensional phenomenon that is not fully explained by medical factors. Therefore, in addition to studying mortality and morbidity outcomes following CABG, many recent studies have identified that it is important to investigate various physical, psychological, and social variables that have a significant impact on post-operative adjustment to CABG.